This is where your stress-free journey to the healthiest version of you begins. 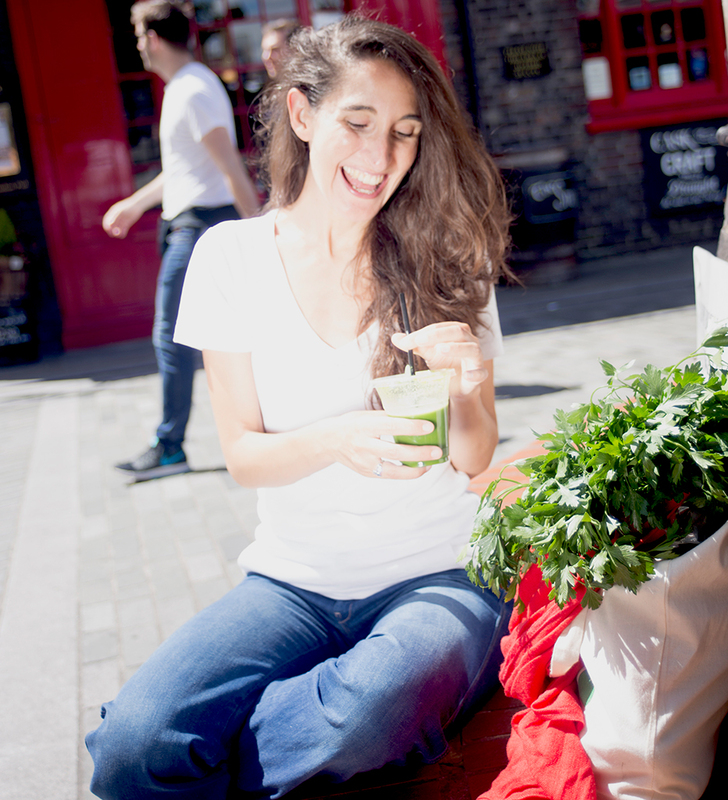 My name is Valentina, Registered Nutritional Therapist and food lover. 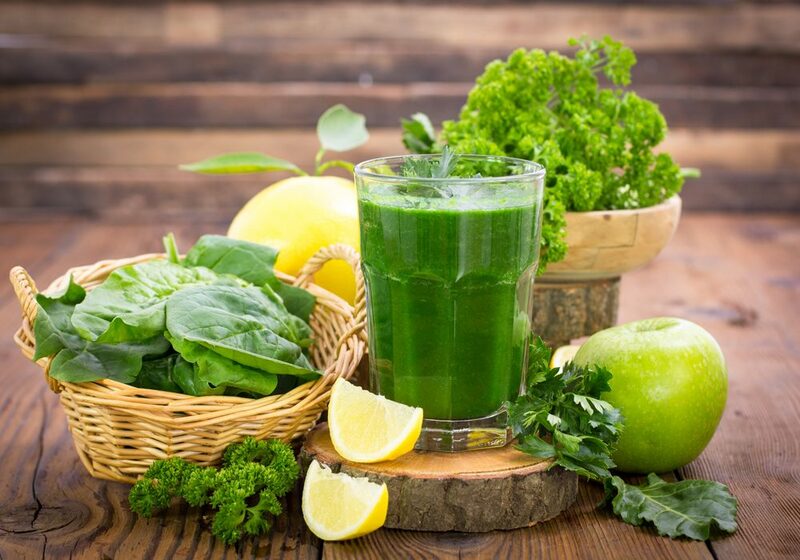 Nutritional Therapy is an evidence based approach that uses nutrition and lifestyle interventions tailored to each client’s needs, and diagnostic tests or dietary supplements when required, in order to help them reach optimum health. In addition to current diet and health complaints, this discipline takes into consideration other aspects of the client’s life that could be contributing to their symptoms such as relationships, career and lifestyle, looking at each individual as a whole. 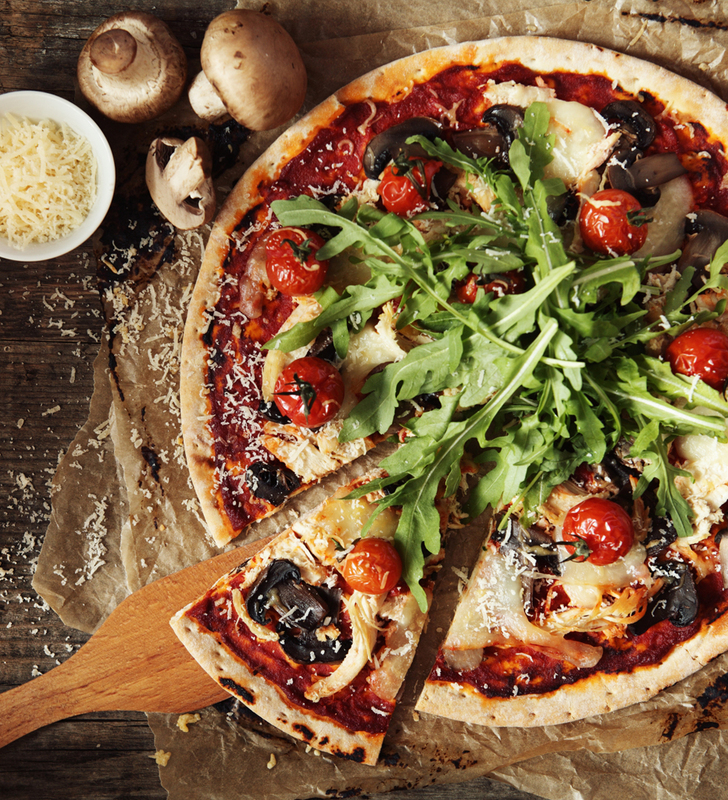 Being Italian, I grew up surrounded by fresh wholesome food made by the greatest cooks: my grandmother and my mother. When I left home at eighteen to train and work professionally as an actress abroad, I started eating an increasing amount of quick, processed foods to keep going. Many digestive complaints ensued, and took a turn for the worse after bad food poisoning I experienced a few years ago. That experience led me to my studies at The Institute of Optimum Nutrition, where I learned how to support the body’s systems through balanced food and lifestyle choices. 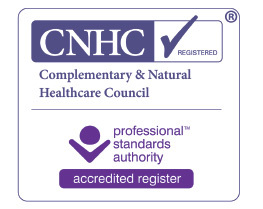 As a nutritional therapist, I am fully insured and I am a member of the British Association of Applied Nutrition and Nutritional Therapy (BANT), and the Complementary and Natural Healthcare Council (CNHC). I do not believe in deprivation, I believe in enjoying wholesome, colourful and balanced meals 80% of the time, and treating yourself to great quality indulgencies on that 20% left. Life is too short not to, don’t you think?